Do you look like Shah Rukh Khan? Colonel Raj Kapoor passed away on Wednesday night due to age-related issues. 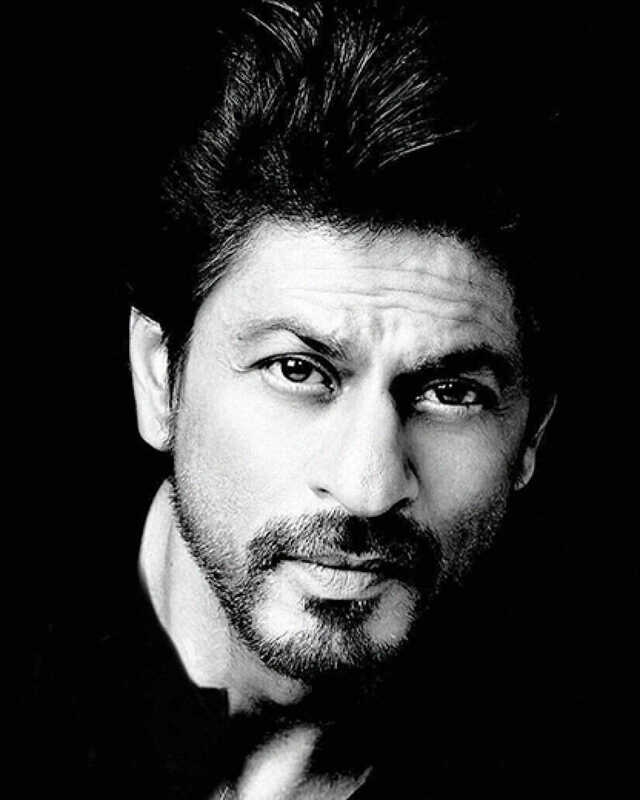 I declare that I wish to represent "Shah Rukh Khan"